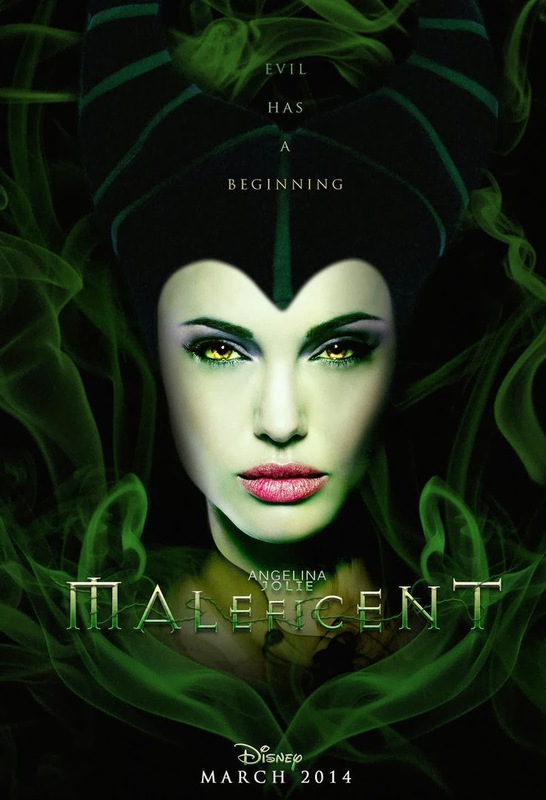 If you put malicious and sycophant together, you just might get “Maleficent,” Disney’s newest old fairytale. The self proclaimed “mistress of all evil” from Disney’s “Sleeping Beauty” (1959) gets her own back story when she should have been watching her back. Maleficent (Angelina Jolie from “The Tourist”) was once a sweet young fairy growing up in the magical forest. Everything was perfect until a young boy from the other side of the tracks, I mean, the never-to-be-visited kingdom of man, happens into her neck of the woods. Young Stefan (Sharlto Copely from “Oldboy”) is lured into her world in search of treasure, but they become friends. Over the years these two fall in love, until Stefan betrays her. Here is one of the main themes of the movie: you can’t trust any guy and all men are greedy tyrants. I would refute that fact with real world examples if I could think of a single instance to prove otherwise. These two each retreat to their realms and write bad things about each other on their Facebook timelines. Stefan marries a princess, becomes king and has beautiful baby girl. This really sets Maleficent off, and she curses the child. I don’t know why I am spending so much time explaining all this, as the movie has a continual voiceover to let us know what is happening, what to believe and why this person has a beef with that one. This may be a staple for fairytales, but in the absence of on-screen character motivation it annoys me. I need to see what drives Stefan and not just be told he is the bad guy. The movie was only 97 minutes, so I have to think the stuff that held this story together wound up as pixy dust on the cutting room dungeon floor. I am probably biased, as I think Disney is just trying to spin more gold out of their old stories. It is a pretty movie, with some cute moments and characters, but for me the magic was lacking. I did see this movie with my lovely queen, and she really liked it, but since she married me twice you know she’s a sucker for a fairytale. I realize I am not the target audience, and everything I know about true love was sitting next to me at the theater. Therefore, in consideration of my three granddaughters and to keep peace in my kingdom, I will give this movie 3 stars out 5. I just hope the Fairy Godmother Union does not get their wings bent out of shape over this. Love reading your reviews, Tom. As a fairytale witch aficionado, I’ll have to critique this one myself.